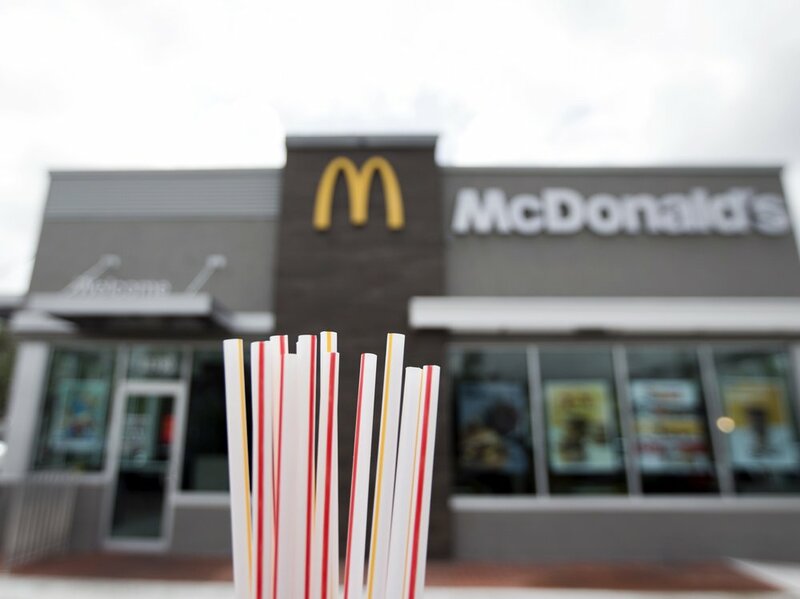 Almost half a million people in UK and Ireland signed a petition asking McDonald’s to replace plastic straws with paper straws – and the fast food chain has finally listened. Lat week, it revealed its plans to create environment-friendly alternatives to the plastic straws and test them in locations around the world by the end of 2018. McDonald’s is undoubtedly the most popular fast food chain in the world which sees over 60 million customers walk through its doors every day. And if every one of them slurped on milkshakes or fizzy drinks with their meals, it could mean that the restaurant is handing out almost 60 million plastic straws every day – which eventually end up in landmines and oceans, putting marine life in danger. But the company says that it no longer wants to contribute to the plastic pollution in the oceans which is why it is planning to ban plastic straws in all of its locations across UK and Ireland, starting this September. All drinks and shakes served at the fast food chain will now come with paper straws instead. The company announced its decision on Facebook after over 500,000 people signed an online petition demanding that McDonald’s stop using plastic straws to cut back on nonbiodegradable ocean waste. The company reportedly uses almost 2 million straws a day just in UK. 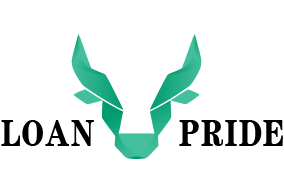 Although it is slowly transitioning towards 100 per cent renewable or recycled packaging, a target that is likely to be achieved by 2025. Of all the plastic cutlery used by restaurants and fast food chains, one-time-use straws are the most problematic because they are generally discarded after being used once. Marine ecologists say that plastic straws make up a majority of the waste found in the oceans. An equivalent of a truck full of plastic straws pollutes the oceans every minute. 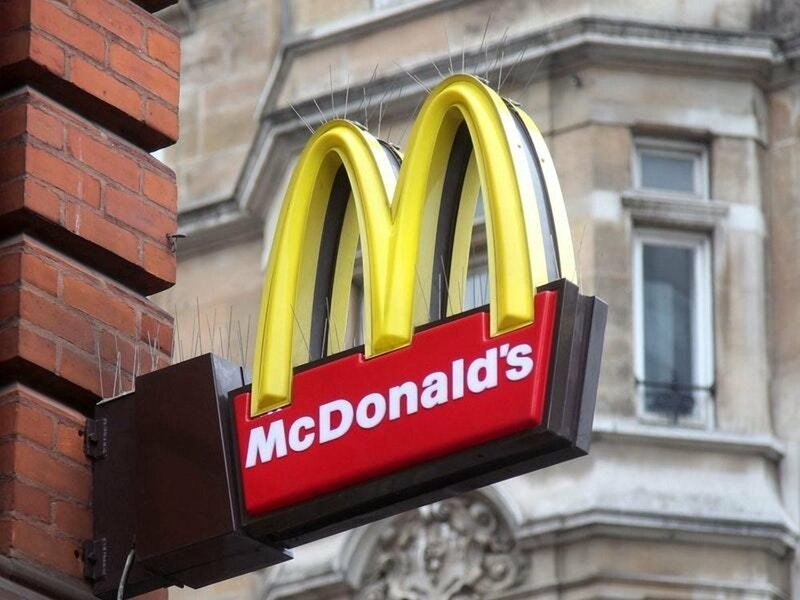 While talking to BBC, McDonald’s said that it heeded warnings from environmentalists about the impact of plastic waste on marine life and human diet which is why it has decided to do its part by taking a major step towards a sustainable future and replacing plastic straws with paper kind. 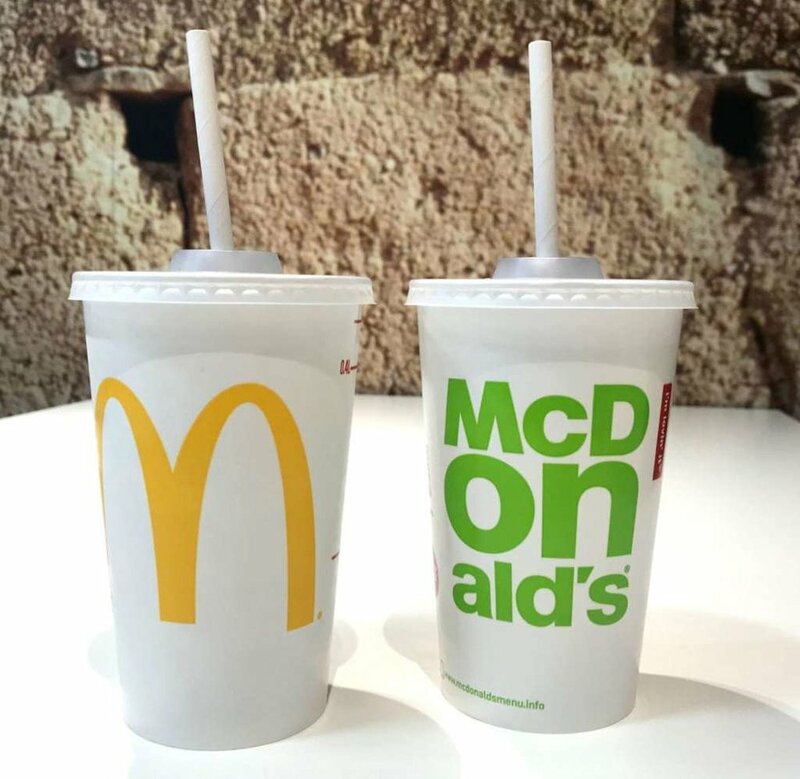 The process of phasing out plastic straws will only begin in September and by the end of 2019, all McDonald’s chains in UK and Ireland will have recycling facilities for their paper straws. The fast food giant told The Guardian that is also planning to test alternatives to plastic cutlery in the US and other parts of Europe but hasn’t disclosed what the new straws will be made out of. In certain South East Asian countries like Malaysia, McDonald’s will only hand out straws to customers upon request. U.K. Secretary of State for Environment, Michael Gove commended the burger chain for the bold move which could prove to be a major contribution towards preserving the environment. He says that more companies should follow suit and say no to plastic – especially the single-use kind used in the food and packaging industries. The ban comes during a time when European countries are considering a ban against single-use plastics. British Prime Minister, Theresa May, already put forth a proposal for phasing out plastic straws and cutlery within the next few years. Many companies in the UK have already taken the hint and transitioned towards sustainable alternatives to plastic. Plans to Test Alternatives in U.S.
A wind of change is also sweeping over America where coastal cities like Miami Beach and Malibu have banned single-use plastics. Whereas in Seattle, plastic straws will be outlawed starting next month. Bon Appetit made a major announcement last month when it said that it was banning the use of plastic straws from its 1000-plus cafes scattered around 33 states. But despite McDonald’s announcement to phase out plastic straws, the company is grappling with the cost of replacing them with other alternatives. CEO Steve Easterbrook said that, as much as he wants to ban the use of plastic utensils used in his fast food chain, there aren’t any viable non-plastic alternatives on the market that can be manufactured at a large scale. Instead of replacing straws in the near future, the company is looking into enhancing its recycling capabilities as a more financially viable option. The fast food giant is also looking into reducing its greenhouse gas emissions by 36% by 2030 to meet the goals of the Paris Agreement. 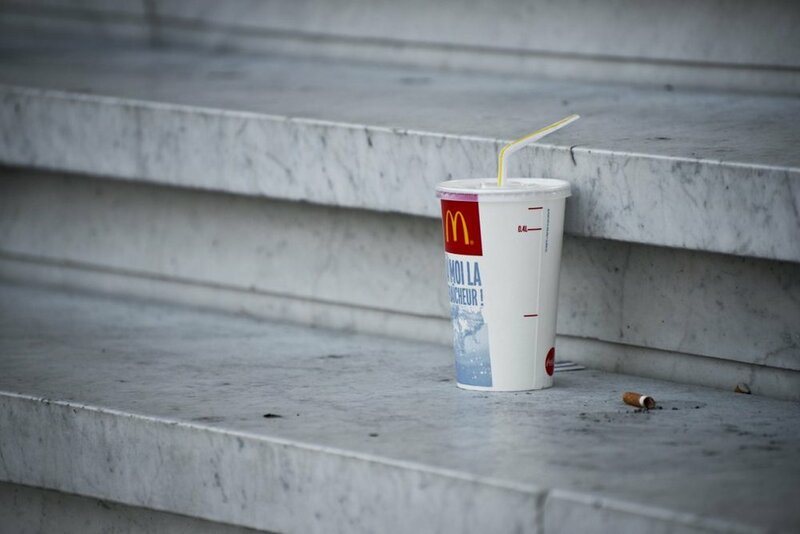 Do you think more restaurants and fast food chains should follow in McDonald’s footsteps and ban plastic straws?